Our fully equipped Injury Management and Fitness Centre is conveniently located just around the corner from the Panaceum at 41 Fitzgerald Street, Physiotherapy Geraldton. 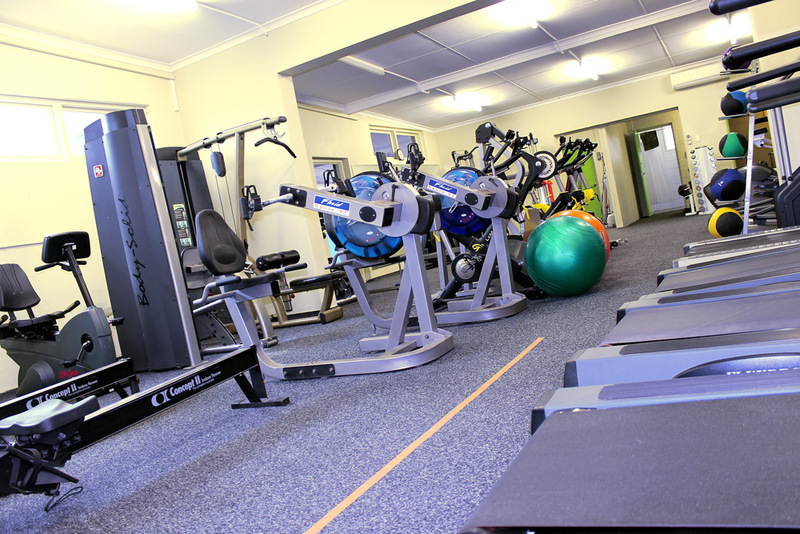 Opened in 2014, our specialised centre is fully equipped with the latest gym equipment and managed by our fitness and injury management professionals. As well as servicing Panaceum clients requiring support for their injury rehabilitation, memberships are also open to anyone wanting to improve their general fitness and wellbeing.